Citing company sources, Automotive News is reporting the Mercedes Maybach will likely debut later this year and be positioned to battle the Bentley Mulsanne and Rolls-Royce Phantom. Unsurprisingly, it will cost a pretty penny as it is expected to retail for $250,000 to $300,000. Little is known about the car itself but it is expected to feature unique styling elements and virtually every option that is available on the S-Class. There is also speculation that Maybach could become a sub-brand like AMG. 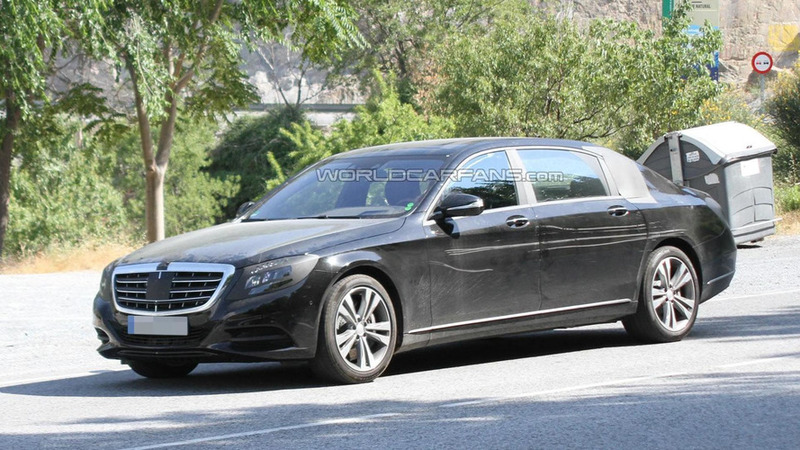 This suggests we could see additional Maybach models but nothing is official as of yet.